YOUR FUTURE. AT A GLANCE. Whether you’re looking to lease, buy or build, we’ve got space for you at Midlink Business Park. And with PMUD zoning, we’ve got something for everyone. 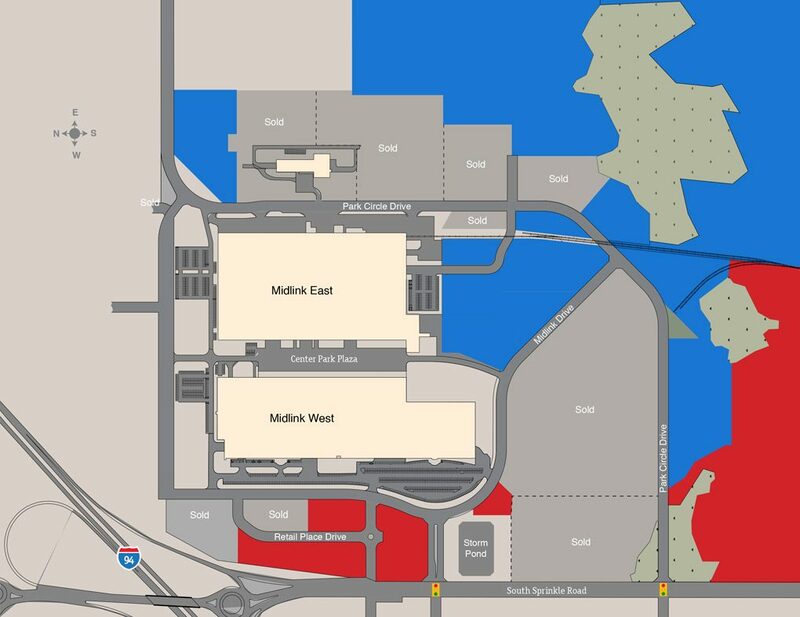 Our extraordinary, 340-acre site provides high-capacity infrastructure for advanced manufacturing and distribution, significant traffic counts for retail and food-service businesses, abundant parking and easy, truck-friendly access to and through the park. The site also offers dual rail service, a park-wide, storm-water retention system and beautifully landscaped grounds with plenty of trees and walking paths. What’s more, our dedicated management team is right on site. You’ll find that their flexible, can-do attitude makes all the difference in meeting your day-to-day needs. Midlink Business Park is the result of one of the largest and most ambitious redevelopments of its kind. It’s also a testament to the power of teamwork, vision and dedication. Hackman Capital Partners purchased the property from General Motors in 1999. What was then a functionally-obsolete, GM stamping-plant contained 2.2 million square feet of space and included all the facility’s equipment and machinery—more than 35 years worth of capital assets. It was no ordinary renovation. First, we scrubbed the facility. We sold and removed all the equipment and machinery from the premises, including 150 stamping presses and four escalators. We also cleared away 700 tons of scrap steel, 300 truck-loads of wood block and 200 tons of dust and debris. We split one building into two. 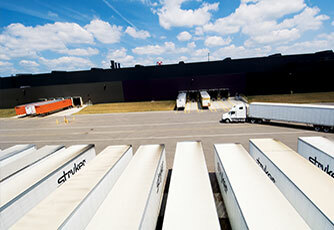 The existing facility was too large (44 acres under one roof) to serve as a logistics-friendly, multi-tenant hub. So we turned one building into two, removing more than 300,000 square feet, and created, in between them, a 1200’ by 240’ truck plaza to accommodate up to 110 bays. Constructing more than two miles of public and private roads, as well as four traffic entrances, we created easy access to the site and opened the surplus land for development. We reconfigured utilities, mechanicals and more. We reworked the utilities, electrical, HVAC, fire sprinklers, rail systems, loading docks and more to make the site practical for multiple users. We transformed the exterior and interior. A new facade, new tenant entryways, signage, flooring, painting, lighting, demising walls and office areas not only increased functionality, but created a modern, new aesthetic. We named it Midlink Business Park and shaped a vital new image to attract businesses to the site. Most importantly, we created a pro-business environment. By developing strong alliances with the Charter Township of Comstock, Southwest Michigan First and Michigan Economic Development Corporation and other community stakeholders, we achieved significant milestones. We attained MPUD zoning. We also secured a 110-acre, tax-free Renaissance Zone designation, allowing tenants to abate taxes through 2017. 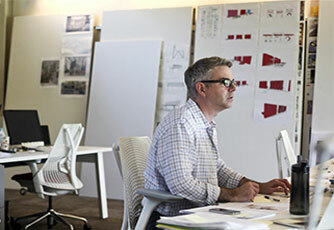 If we could accomplish a project this complex, think what we could do for your business? 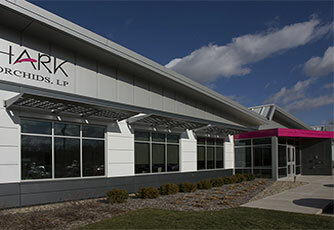 Let us CUSTOMIZE SPACE for you at Midlink West or East. Let us BUILD A FACILITY for you in our industrial or retail zones.